I am a member of the Federation of Holistic Therapists and the *CNHC. 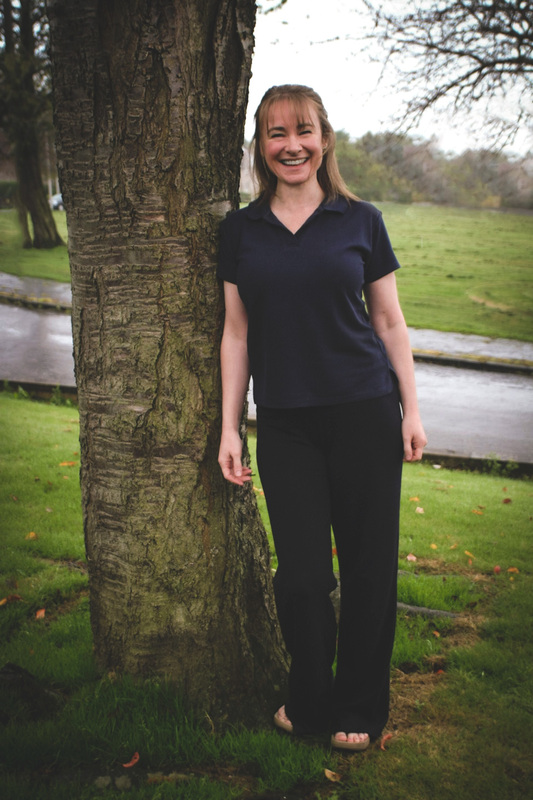 I have worked as a full-time Clinical Massage Therapist since 2003 and am highly experienced in the treatment of chronic pain. Having had to rely on my body to be ‘fit-for-work’ for over 20 years, I have a huge amount of empathy for patients who are frustrated by injury and/or chronic pain. For a Clinical Massage therapist, the aim of treatment is to decrease pain, increase range of movement and increase your quality of life. *CNHC statement: “We were set up by the government to protect the public. 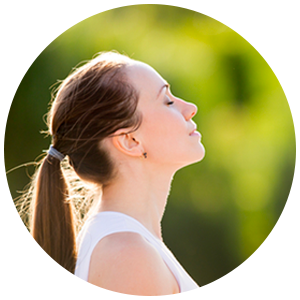 We do this by providing a UK register of complementary health practitioners. Protection of the public is our sole purpose. We set the standards that practitioners need to meet to get onto and then stay on the register. All CNHC registrants have agreed to be bound by the highest standards of conduct and have registered voluntarily. All of them are professionally trained and fully insured to practise.” – CNHC Reg.no. 6-F15. I was set up in business by the Prince’s Youth Business Trust. With their amazing support and financial backing, they helped me to combine skills learned on the M&S management training programme with my dance and fitness background to start my career as a dancer & teacher, group fitness teacher and personal trainer. I was and continue to be, eternally grateful to this charity. Sometimes, at the start of a class or pt session, the client would mention that they had an injury and I began to wonder how I could help them. So began the next stage of my career; sports therapy and massage. Over the years I have trained those who ‘suffer’ from fitness-phobia, have taught the under 5’s and the over 90’s and was voted one of the top 10 personal trainers in the country. I was called upon to write for various publications and have appeared on radio and TV in my capacity as a fitness consultant. Continual training is vital in this field as scientific research is constantly pushing the boundaries of our knowledge and making us question the tried and tested ways of the past. With this in mind, I ‘re-booted’ my qualifications in 2014, passing the certificate in Advanced Clinical Massage with the Jing Institute. In 2017 I trained in Dry Needling and in 2018 Medical Acupuncture.